A nosebleed during a fight or sports event can be a problem, it can be timely and hard to stop. These handy 100% virgin cotton nasal plugs can be inserted directly into the nose to control bleeding. The 3cm nasal plugs absorb the blood flow and then assist in clotting. Stopping the nosebleed without leaving any trace of lint behind in the nostrils. They are the perfect little tool to have in your kit. If you can’t stop the bleed, they WILL stop the fight! 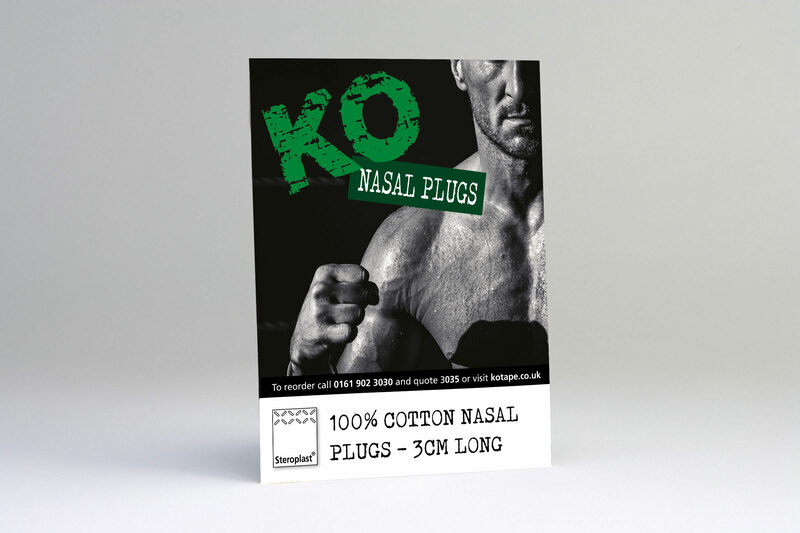 The Nasal plugs are a must for all contact sports, especially team sports such as football, rugby and hockey. The more time you spend on the touchline trying to stop a nosebleed, the more time your team has to cope without you.